Oh, also... Google's SVN server is a million times faster than Apple's. 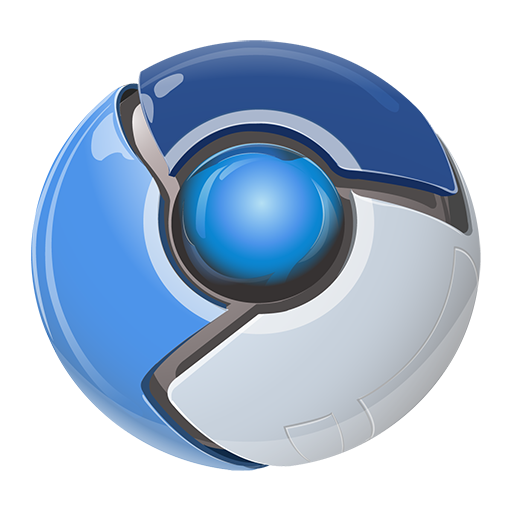 I checked out all of Chromium (including a whole checkout of WebKit) within an hour. Which is significantly faster than the half-a-day it takes to get from Apple's SVN or Git. And build was really fast, too. But I've never built WebKit+Safari, so I have nothing to compare with (still, I'd say the overhead of Chromium+V8 over what WebKit normally takes to build was minimal...). P.S. Wrote this from Chromium!